Hello everyone, and welcome to another Monday Cartridge Showcase. I am Charlotte, from A Little Bit Of Detail and I am going to share some projects made with the Cricut cartridge SOPHIE. 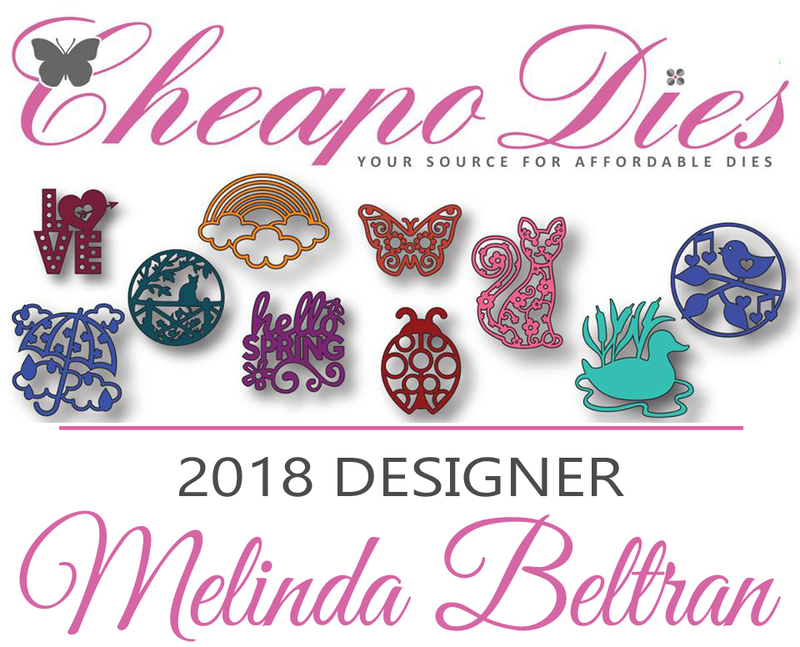 This cartridge has so many beautiful cuts on it for all seasons and occasions. 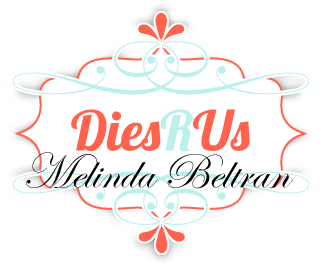 The additional cuts on the cartridge are for a doily, bookmark, and four separate cards. 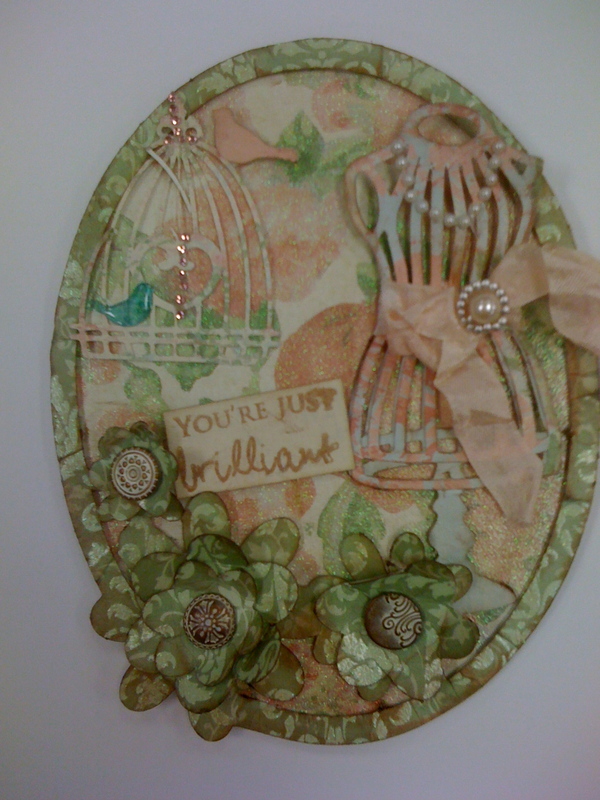 The first card I have for you is a card of encouragement using the doily cut of leaves and a sweet little layered butterfly. I added a border using an EK border punch, a few aqua gems and a sparkly bow. The sentiment is from a K Andrew Design stamp set. Don't you just love that doily of delicate leaves. I can just think of so many ways to use the cut. The next card is a little 3"x3" Valentine card. 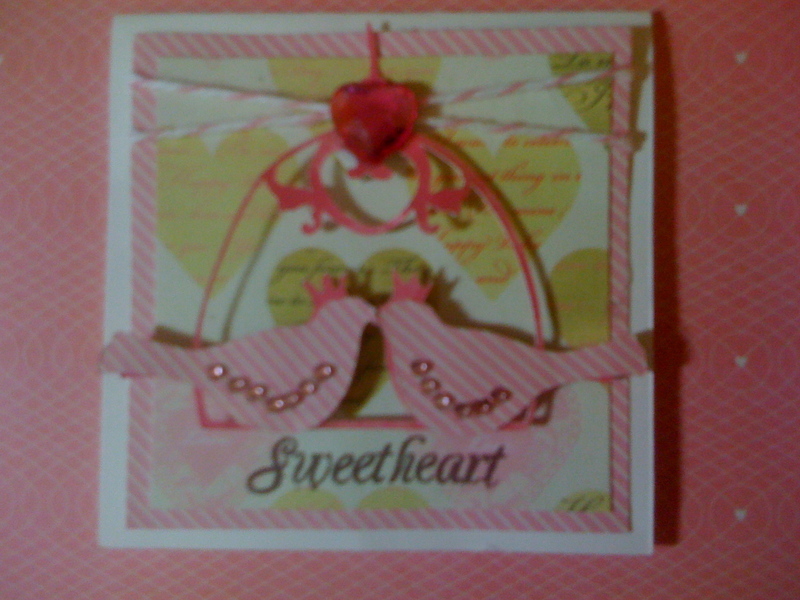 This sweet little Valentine is made with a these adorable little love birds. The birds were adorned with a tiny pink gems. 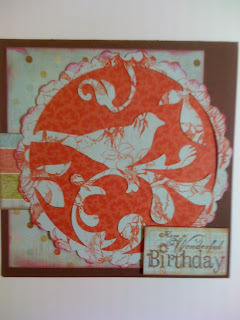 And the sentiment is a stamp from K Andrew Designs. 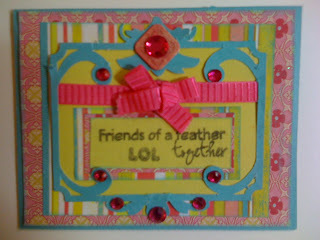 And the card was finished with pink and white twine. This next card is a shaped card. 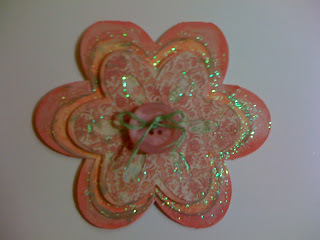 The pretty oval image cut includes pretty flowers. I cut additional flowers for layering. The flowers are attached with brads from Oriental Trading. 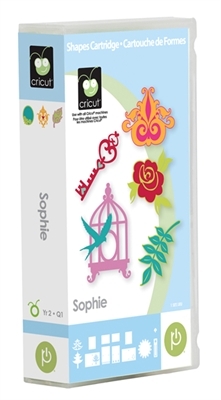 The birdcage and bird are also a cut from the Sophie cartridge. Tiny gems were added to the birdcage for a little bling. The dress form is from the French Manor cartridge. And the sentiment is from K Andrew Designs. This next card is also a shaped card. 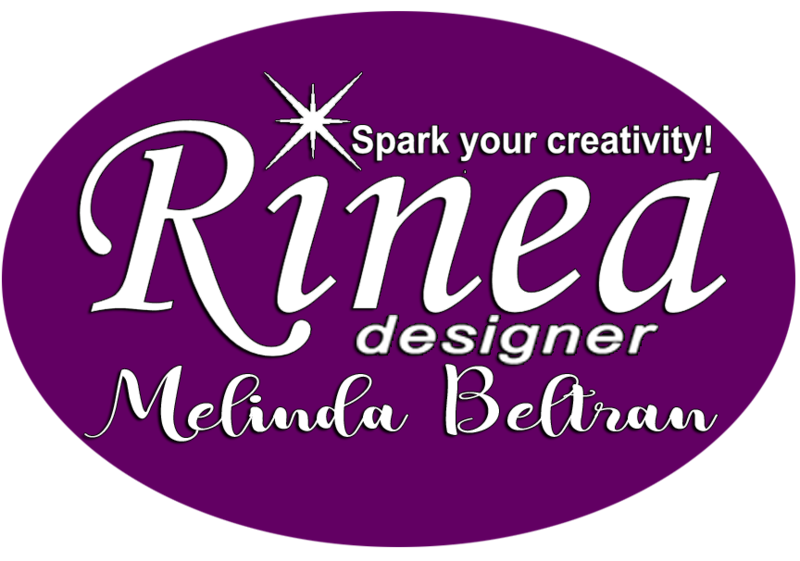 I just love this one and think that it would be great to make a set of these as note cards. This is one of my favorite cuts which includes several layers. 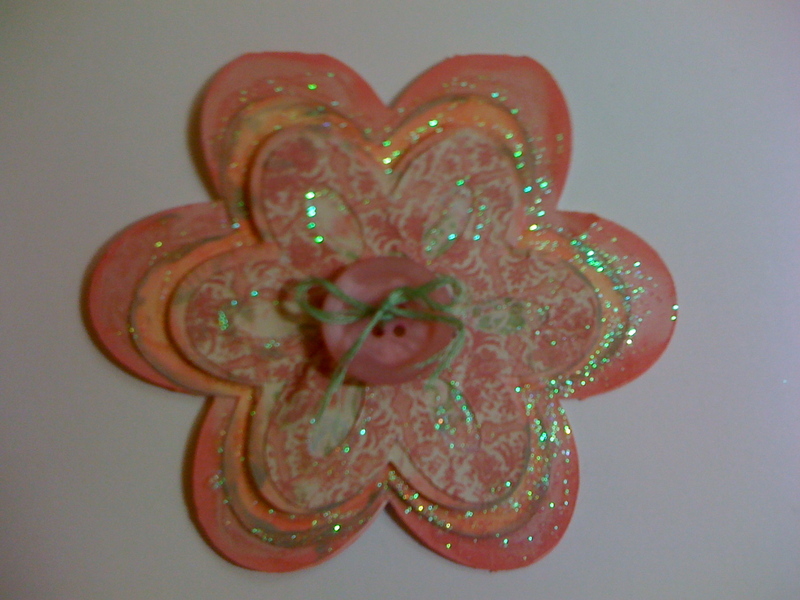 I added a button for the center of the flower and some glitter glue for a liuttle sparkle. Next is a little fun card I made for a friend. Can't you just see all the possibilities using these cuts. I love the style of this frame. With the addition of the gems it just takes on a new personality. 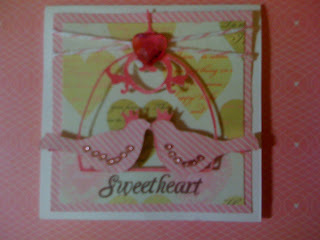 A little ribbon and bow along with the sentiment and this card is comoplete. 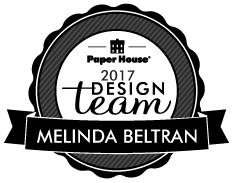 All of the paper for this card came from my scraps. 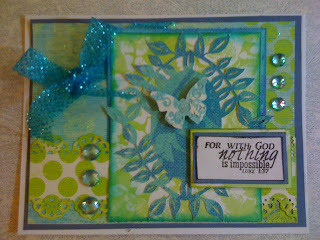 And the sentiment is another K Andrew Designs stamp. Here is a birthday card I made using the Sophie cartridge. Of all the cartridges I have, this is probably my favorite bird cut. I have used it on several ocassions. I especially like this one using the patterned paper. And I think it shows well up against the brown background paper. 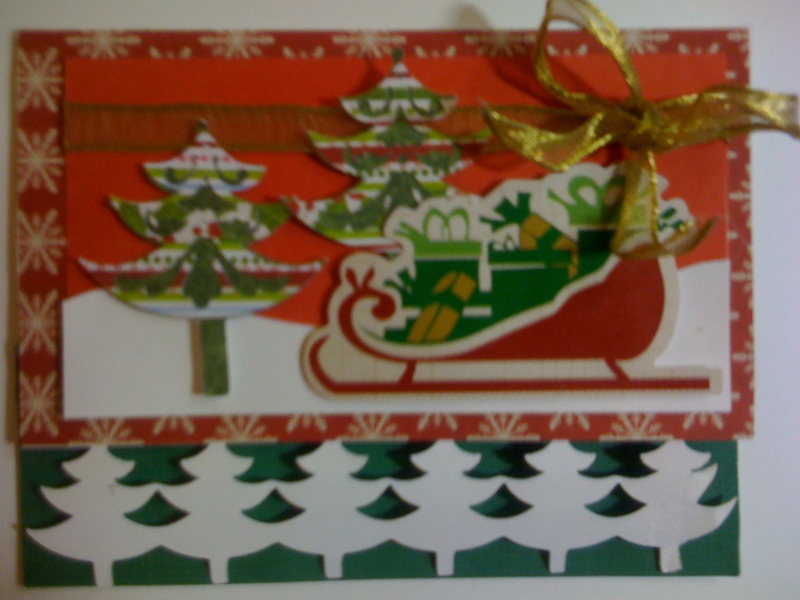 And lastly, I have a Christmas cardusing one of the card cuts from Sophie. This card cut has the little trees cut out at the bottom. I added a green paper to the inside of the card to show off the trees. Tje two Christmas trees at the top pf the card are also from the Sophie cartridge. They are topped with a beautiful layer cut. The sleigh is a sticker from DCWV along with the papers used to create the card. I added a gold bow to complete the card. 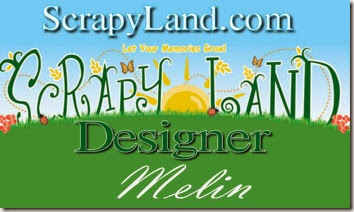 and Wednesday, March 7th for a CookingWithCricut.com Design Team challenge. 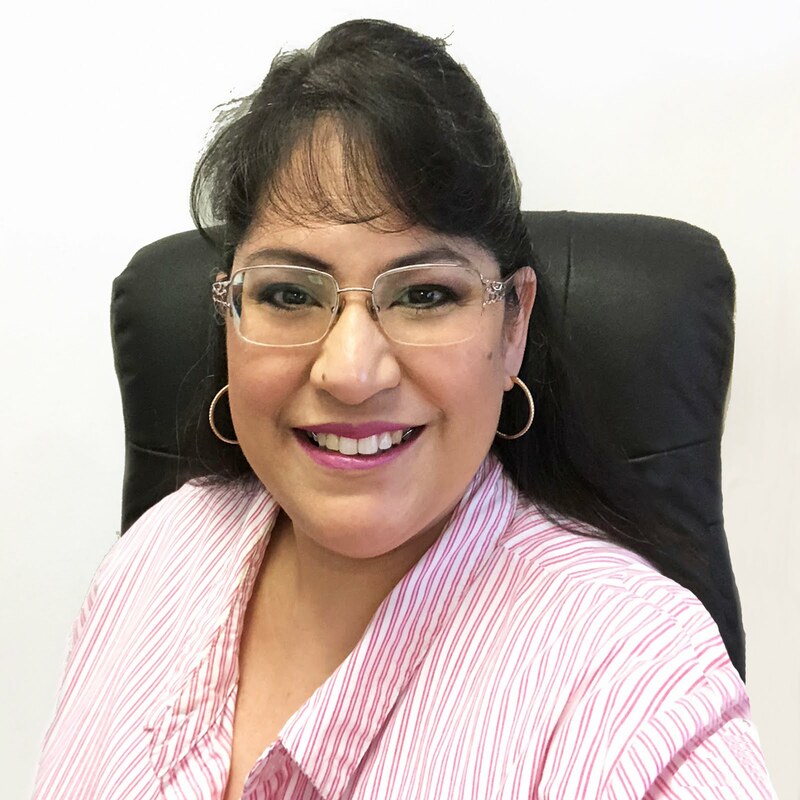 I am so glad that you joined me for this showcase and look forward to you visiting often. Love all your cards! Beautiful work! My favorite is the oval card! It is so pretty! Will have to add this cartridge to my wish list!